Apply today for a boat loan to purchase or refinance your new or used boat. 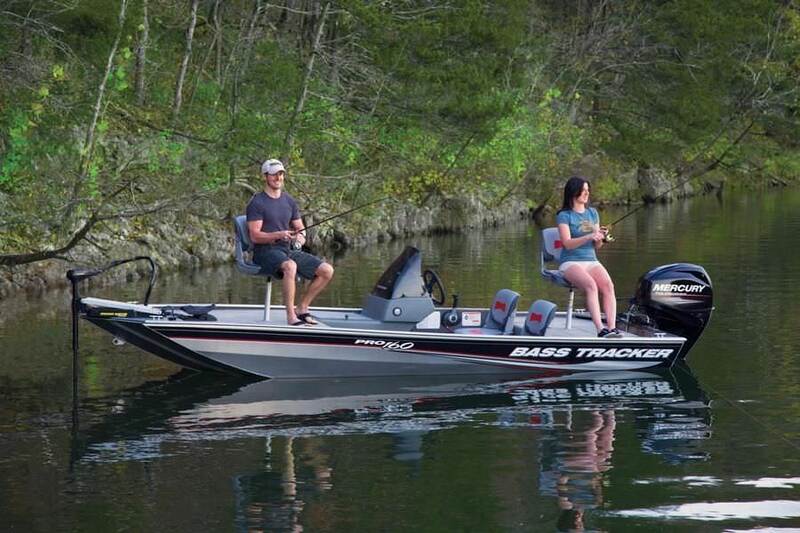 First Financial Services has 2 convenient locations to serve you: Canton & Gainesville, GA.
We will finance your fishing boat, pleasure boat, ski boat, jet ski and most any other watercraft you are looking to purchase. 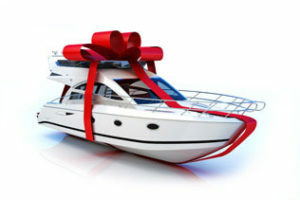 If you are trapped in a title loan, let us help refinance your existing boat loan.